Your office design directly affects how your staff feel about work, including how well they perform. 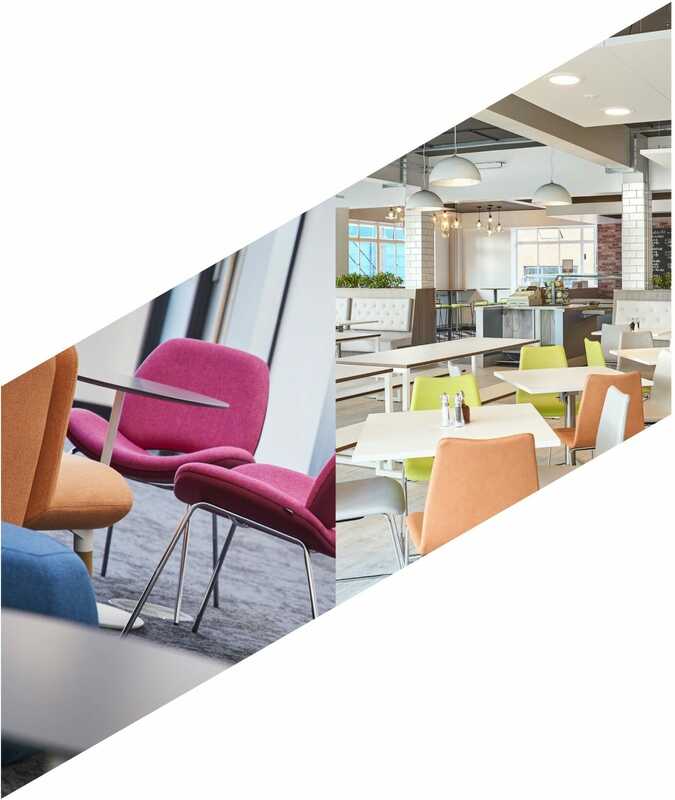 Our experienced team of interior designers create energising spaces tailored to your business needs, so that everyone can enjoy working to the best of their ability. When your staff are healthy and happy, workplace absence is reduced and creativity is increased. 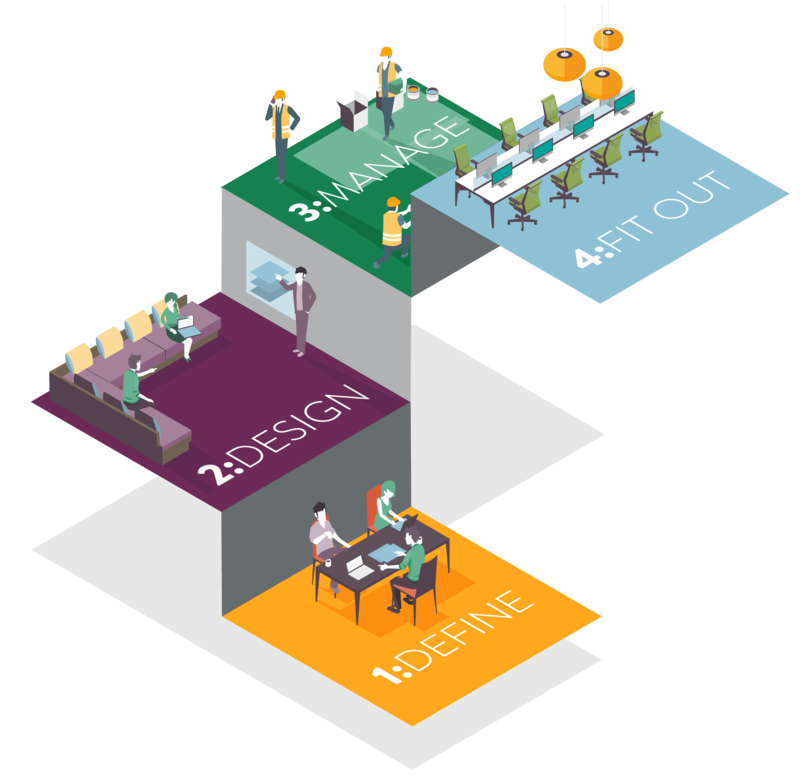 The design of your office space can even be as powerful as to stop people moving on to pastures new, which can save your business a lot of time, money and energy in the long run. Our role is to find the perfect balance of usability, aesthetic appeal and emotional stimulation for your staff. We transform offices and other commercial spaces into an environment where people feel happy, comfortable, and motivated. Whether you are downsizing or expanding, you’ll need a space that is tailored to your business aims, work and culture. Our interior design specialists will space plan your new environment to meet your brief and improve productivity. Your working environment is a physical extension of your brand. 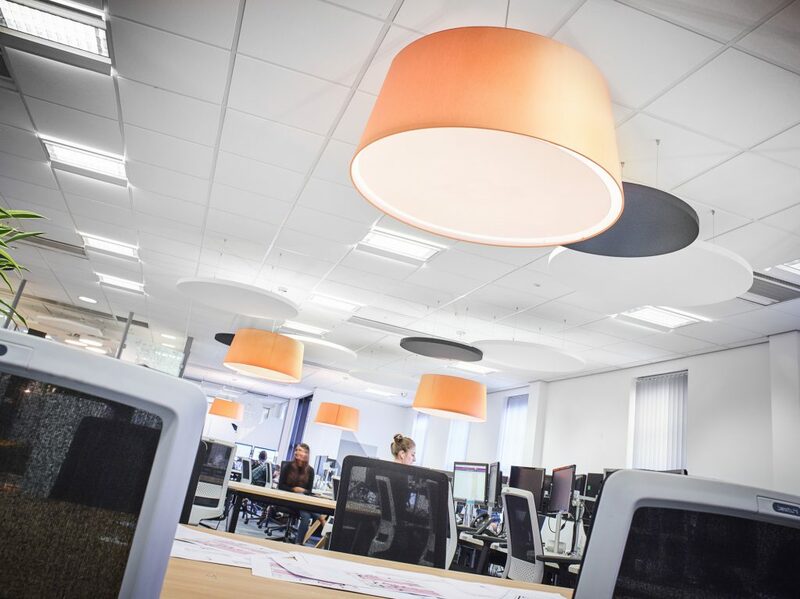 We work to develop a deep understanding of your business to create an office design that showcases what you do best, as well as optimise your space to showcase the way in which your organisation works. Get inspired! Arrange a visit to our living office and design showroom, WorkLife Central.